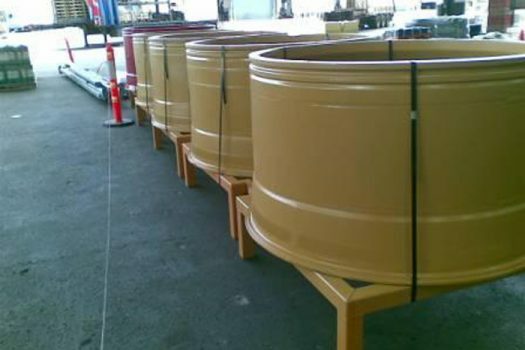 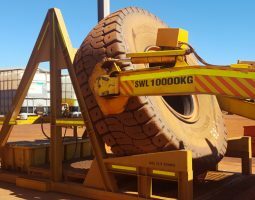 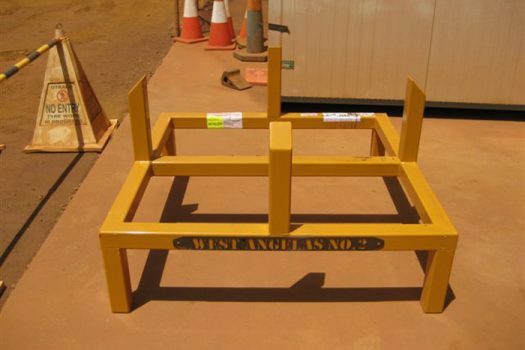 Our rim component stands were designed and developed to ensure safe transport of OTR Earthmover rims. 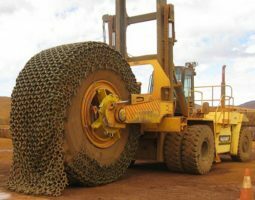 Their simple design allows rims to be securely held within their grasp, preventing movement during relocation. 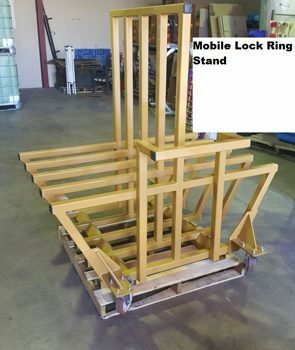 Created for safe storage of all Rim Components including bead seat bands, lock rings and side rings, our stands are robust and feature heavy duty construction. 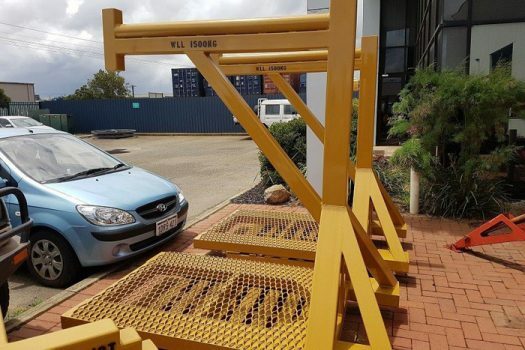 They provide off-ground storage, preventing rust and water damage from run off in wet weather. 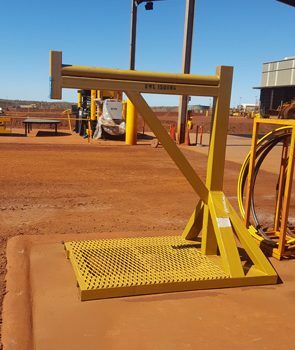 Contact us today for more information about our Rim Component Stands.